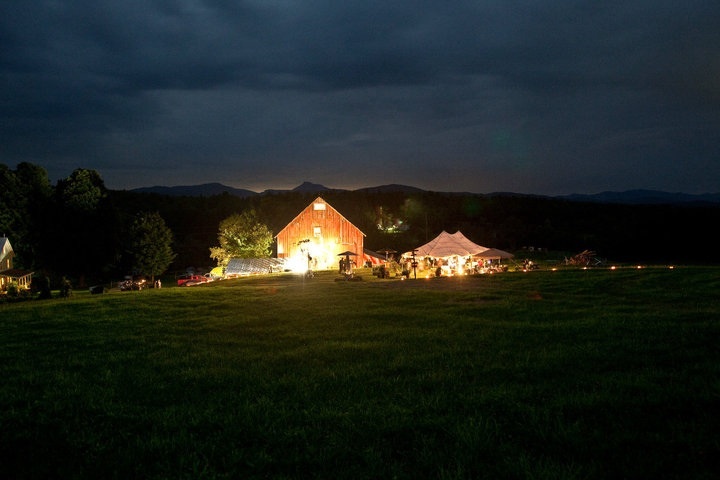 The Mad River Valley's Most Panoramic Wedding + Events Site. Would you like to be married amidst 360 degrees of completely prestene, undeveloped views featuring a panorama stretching from Lincoln Peak to Camel's Hump to Mount Mansfield and on to Hunger Mountain? 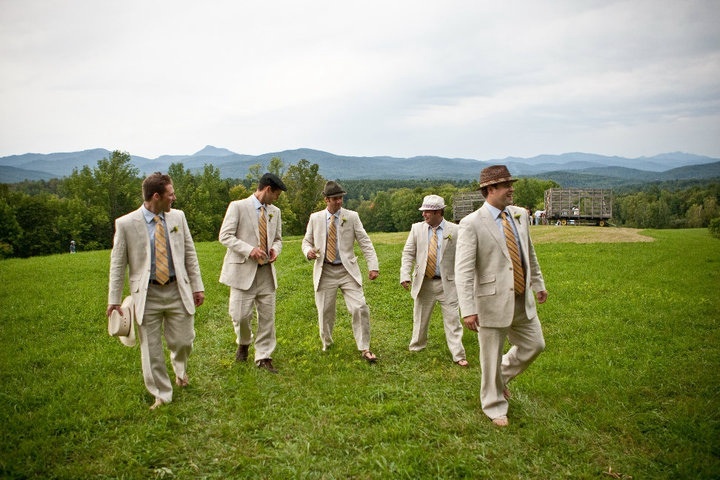 Schedule your perfect Vermont wedding at Bliss Ridge. Would you like to be married amidst 360 degrees of completely pristine, undeveloped views featuring a panorama stretching from Lincoln Peak to Camel's Hump to Mount Mansfield and on to Hunger Mountain?